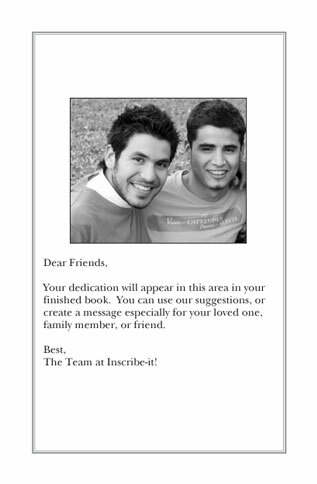 It doesn’t always take a lot to make a difference. Whether it’s globally or locally, for one or for many, 1001 Ways to Do Good will show you many surprising, simple, and meaningful ways to truly make the world a better place. 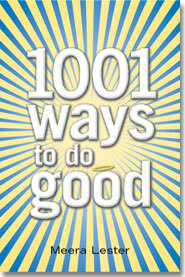 With 1001 Ways to Do Good, you’ll discover that kindness is indeed its own reward!